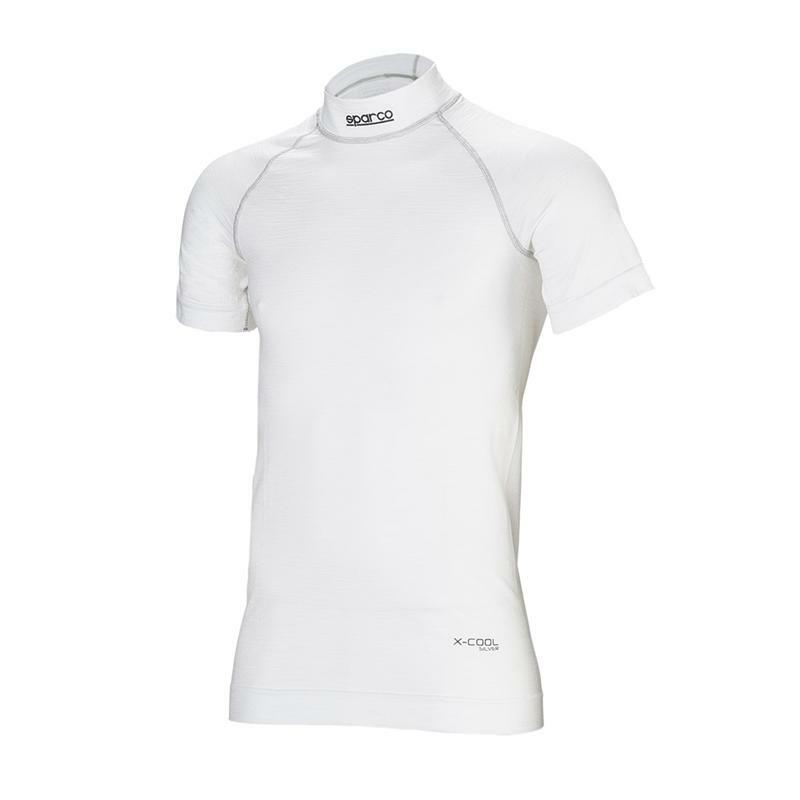 The Sparco Shield RW-9 line of Nomex undergarments provides the highest level of breathability, comfort and protection. When designing this line, Sparco studied the driver’s sitting position to ensure ultimate fit and comfort. Shield RW-9 uses two different woven materials in key areas; thin stretch nomex for comfort and mobility as well as a double perforated nomex for increased breathability. All seams are stitched flat with thin specialized thread for added comfort. All Shield RW-9 pieces are treated with Sparco X-Cool Silver which draws heat from the body surface to cool the driver. In addition to cooling the driver, X-Cool Silver treatment has an anti-bacterial effect. The Shield RW-9 collection has pieces to fit every driver’s style, including short-sleeved undershirts, long-sleeved undershirts, long underpants, a balaclava hood with a single eye opening, knee-length socks and mid-calf socks. Available in black or white in sizes from S to XL for guaranteed fitment; socks are available in sizes from 38/39 to 46. 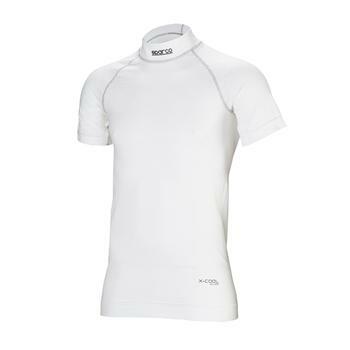 With the exception of the short-sleeved undershirt, the Pro Tech RW-9 line is FIA approved.